Eric Davis and Dan Strigberger recognized as Top 40 Under 40. 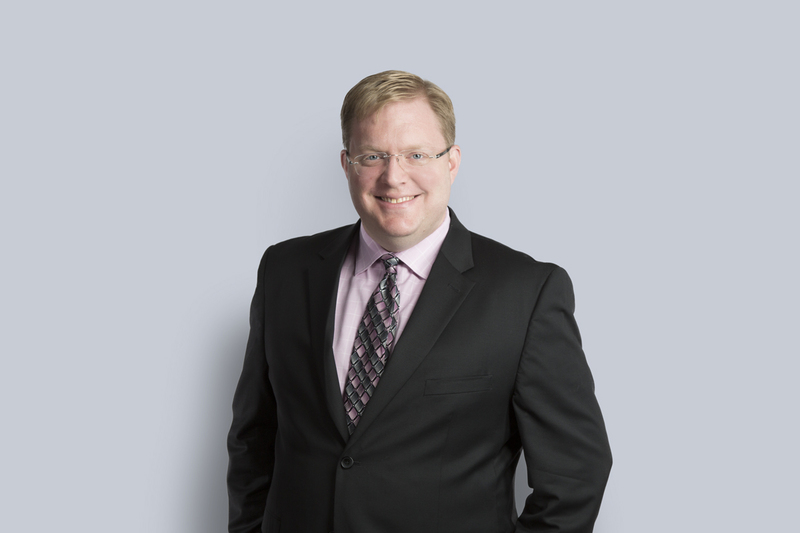 Eric Davis joins the Waterloo office as an Associate in the Municipal Services group. For more on Eric, please read his full biography here.